Many people think that Chinese is just one language. When they hear a person from China speaking, they immediately say that the person is speaking in Chinese. But that is not the case since there are several versions of spoken Chinese. 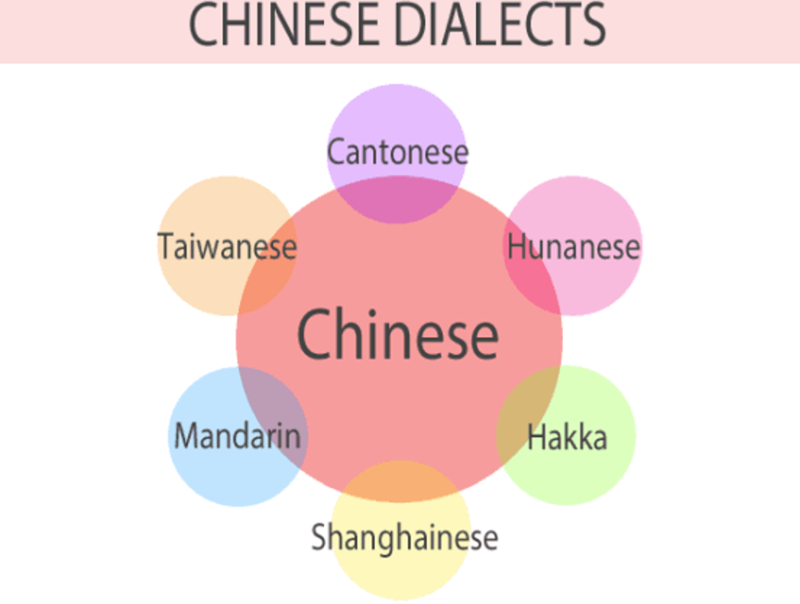 There are Cantonese, Hunanese (Xiang, Hsiang), Hakka, Shanghainese, Mandarin, and Taiwanese. Each variant is different, although there are similarities as well. As a whole, Chinese is the top in demand language when it comes to translation services. But what are the differences between Cantonese vs Mandarin? We have to clarify that Mandarin or Cantonese is not Chinese because there are several Chinese languages and dialects. Overall, Chinese (all languages) is spoken in 37 countries, with 1.3 billion people who learn Chinese language as their first language. First language (L1) speakers of Mandarin Chinese, located in 14 countries, number 898 million, according to the most recent data from Ethnologue. The most common variants of the Chinese language are Mandarin and Cantonese. Since we’re on this subject, let us see what the similarities and differences of Cantonese vs Mandarin. Mandarin Chinese is the official language in China. It is also spoken in Singapore, Thailand, and Malaysia. Mandarin is also spoken in Taiwan alongside Taiwanese. Cantonese Chinese is spoken in Hong Kong and Macau. It is also spoken in Guangdong, where Cantonese Chinese originated, in Guangzhou and in Guangxi. Overseas Chinese living in Southeast Asia speaks Cantonese, which is also the variety of Chinese that is spoken by Chinese people living in the western world. Mandarin Chinese (guānhuà 官话), is a collection of Chinese dialects that are dominant in northern China and in the southwestern provinces because of migration. It is spoken as well in Beijing. In the early part of the 20thcentury, Mandarin (pǔtōnghuà 普通话) was declared as the official language in the Chinese mainland as well as in Singapore and Taiwan. Cantonese (guǎngdōng huà 广东话), is part of the Yue language family that is used in southern China. Instead of Yue, Cantonese is the common term used to refer to this language family. Both Mandarin and Cantonese have the same base alphabet. The spoken languages are part of the Sinitic language family. 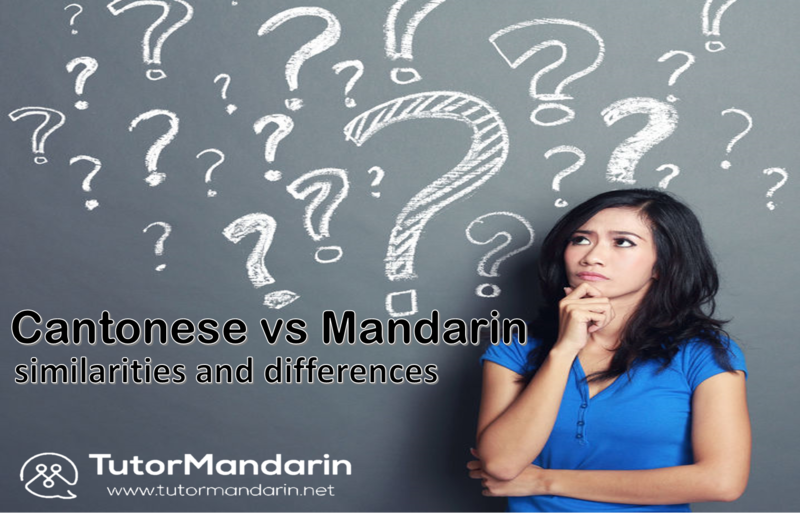 Mandarin and Cantonese are both tonal languages, although they differ in tones. To the untrained, the sound of Cantonese and Mandarin may be similar. However, for those who speak the language, they recognize that the sounds of spoken Cantonese and spoken Mandarin are vastly different. A Mandarin speaker will not understand a Cantonese speaker and it is the same, the other way around. In teaching terms, Mandarin Chinese uses the pinyin system. This means the pronunciation is made easier by romanization. Cantonese, on the other hand, uses the Yale system of romanization. Pinyin translates to “spell sound” and the system simplifies the spelling of Chinese phrases using the English alphabet. Gerard P. Kok and Parker Po-Fei Huang developed and published the Yale system for their book, “Speak Cantonese” in 1958. The Yale romanization makes it easier for English speakers to learn Cantonese without long training. Until the 1950s and 1960s, Mandarin and Cantonese have the same character sets. They began to differ when mainland China officially used the simplified Chinese characters to increase the population’s literacy rate. 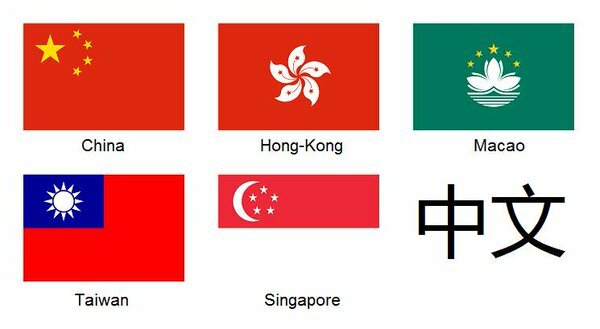 The Cantonese speakers in Hong Kong retained the traditional characters, as well as the speakers of Mandarin located in Taiwan. Thus, spoken Mandarin and Cantonese and written Cantonese and Mandarin became independent of each other. In the mainland, people use simplified characters for various spoken dialects. However, the Cantonese speakers located in southern China adopted the traditional characters. Written Cantonese, in order to give way to the modern way of writing spoken Cantonese, created several special characters that are unique to the language. In 1999, the Hong Kong government published the Hong Kong Supplementary Character Set. It currently contains over 5,000 characters specifically for written Cantonese. The tones of these two languages vary. Mandarin has a neutral tone and four main tones. Cantonese has more, with nine tonnes (traditionally), composed of three checked syllables and six open syllables. But modern Cantonese counts only six tonnes because the other three are only repetitions. The tone used to pronounce a word provides its meaning. Therefore, one word can have a different meaning depending on how you speak. Mandarin tones are directional – it goes even, down, up or down then up. In Cantonese, learners must recognize the pitch as well as the movement of the tone. While it also goes up and down like Mandarin, you have to discern whether the pitch is high, in the middle or low. Words in Cantonese and Mandarin are one syllable long only. Mandarin words always end in a vowel, whereas Cantonese words could end in a vowel or a consonant. 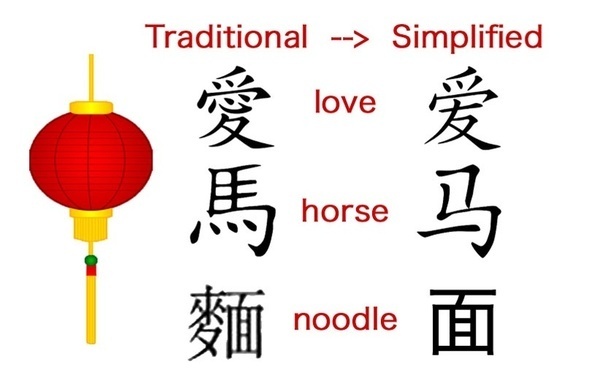 Although Cantonese and Chinese share the same alphabet, there are also variations in symbols and strokes. In mainland China, simplified characters with simpler symbols and brushstrokes are becoming more popular. Singapore, Taiwan, and Hong Kong are still using the traditional Chinese characters where the brushstrokes are more complex. In other words, those who still use the traditional characters would be able to read the simplified version. However, people who learned the simplified characters would not be able to recognize the characters of traditional Chinese. 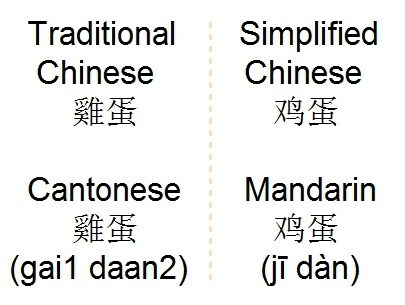 Mandarin changes the sentence structure based on emotional meaning and subject. Cantonese, on the other hand, follows a set and logical pattern. But Cantonese has more idiomatic expressions that require a more advanced level of linguistic expertise. The differences between Mandarin and Cantonese are many. It is very interesting to explore these two languages which are close yet unintelligible to one another. Sean Hopwood, MBA is founder and President of Day Translations, Inc., an online translation and localization services provider, dedicated to the improvement of global communications. You can visit their website if you need Mandarin translation services. This entry was posted in Chinese Grammar, Chinese Language Learning, Chinese Phrases, Uncategorised, Understanding China and tagged chinese, language, Language Learning, Learn, learnchinese, learning, Learning Chinese, Learning Mandarin, mandarin, phrases, pinyin, study. Bookmark the permalink. Thanks for the good read! Don’t forget the influence of Tai-Kadai into the mix of Cantonese.